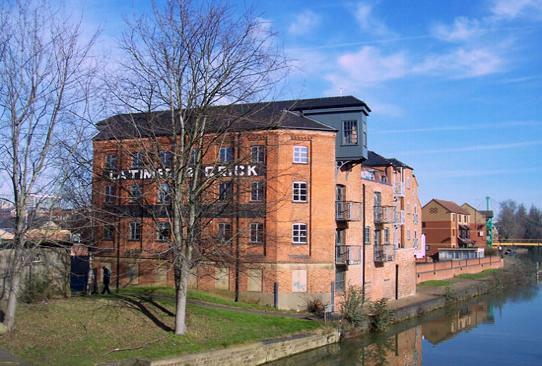 Latimer and Crick - MEB Design Ltd.
MEB Design Architects were appointed for the conversion of a historic Victorian grain warehouse into six quality apartments. 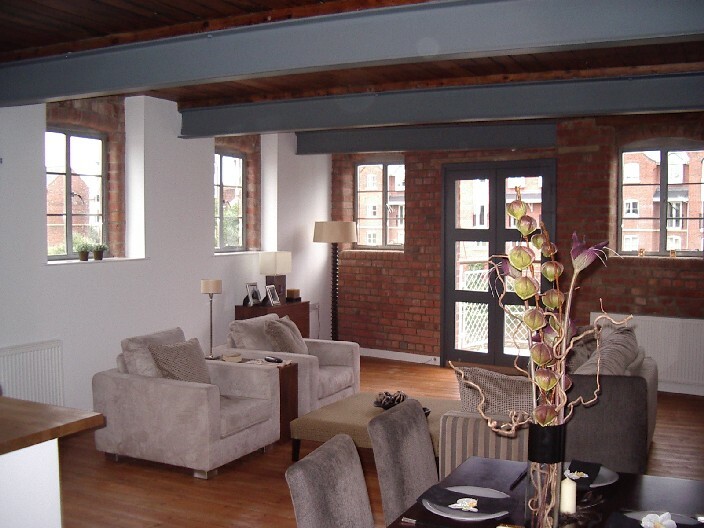 The existing timber floor and steel structure was retained and exposed internally. The original grain hoist platforms were retained and converted into glazed observatories. 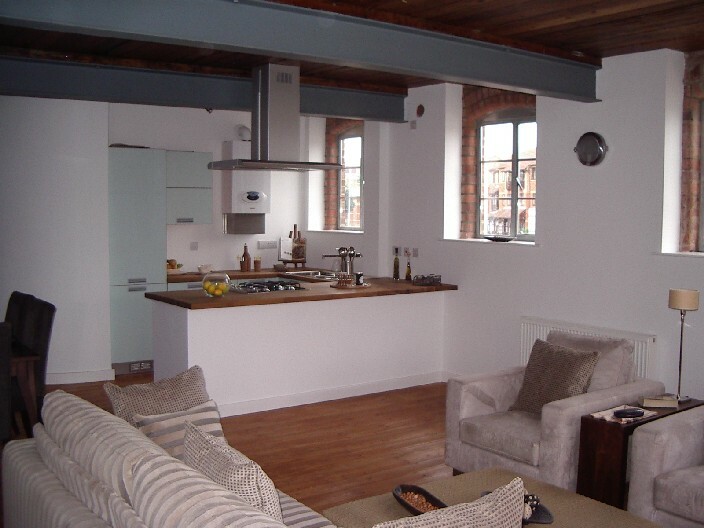 A new top floor flat was added with roof terrace overlooking the river. 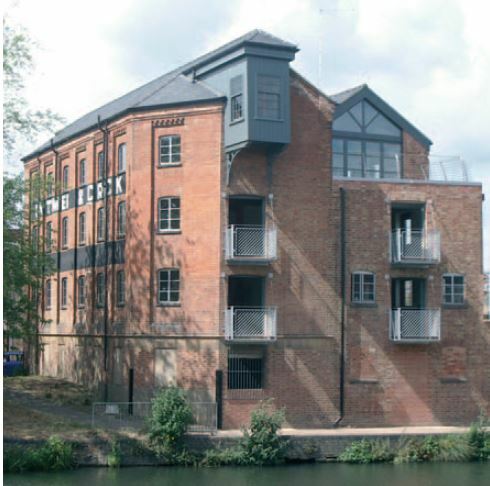 The ground floor was retained as shared storage and covered secure parking. 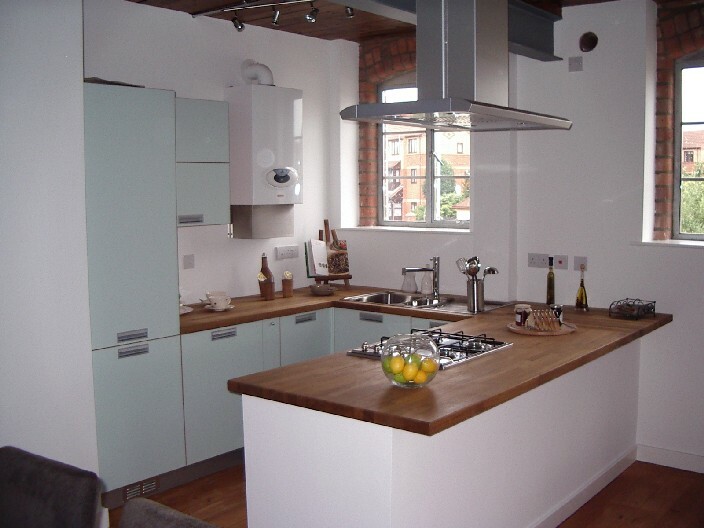 The project was featured on Channel 4’s ‘Property Ladder’ show.